Platform games have been on the rise again for a few years now, but no recent year has been nearly as good as 2017 for the genre, thanks to the release of new entries in beloved franchises as well as brand new games inspired by classics which have brought the platform games genre as a whole to new heights. In such a great year, it’s difficult to pick just five as the best platform games of 2017, but, nevertheless, we must do our job. Don’t forget to check our most anticipated platform games due in 2018, too! If Super Mario Odyssey didn’t release this year, many fans of the genre would have considered A Hat in Time the best platform game of 2017. The game developed by Gears for Breakfast takes the best features of the 3D platform games of the Nintendo GameCube era and tweaks them so to offer an experience that’s fun from beginning to end. 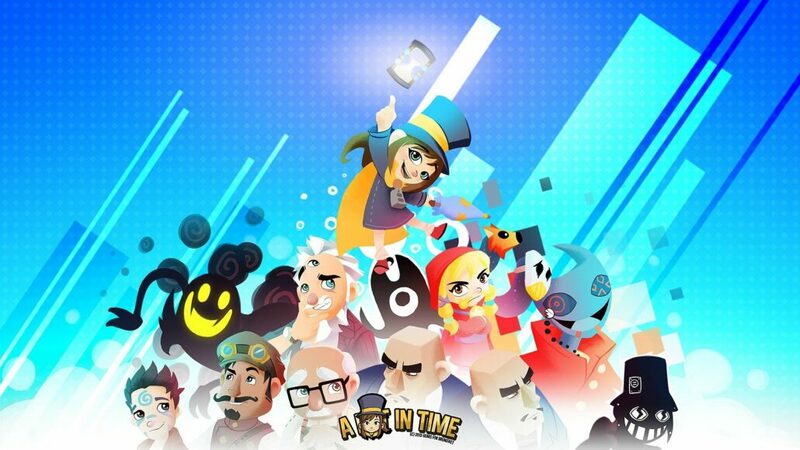 With creative and varied gameplay, witty and humorous writing and colorful worlds, A Hat in Time truly deserves to be remembered as one of the best platform games of recent times. The original Crash Bandicoot was Sony’s answer to Super Mario, trying to create a recognizable mascot for its then young PlayStation console. While the marsupial created by Naughty Dog hasn’t become a massive phenomenon, the first three entries in the series are still considered as some of the best platform games ever released. With Crash Bandicoot N.Sane Trilogy, a whole new generation of gamers can understand why Crash Bandicoot is still beloved today. Precise platforming, varied gameplay, colorful graphics and high challenge level are just some of the features that make Crash Bandicoot N.Sane Trilogy the best comeback of the year. Fans of the SEGA’s blue hedgehog have known about the infamous Sonic cycle for quite some time: a new Sonic game is announced, fans get excited, hoping for a return to the glory of the 16-bit era, the game disappoints and the wait starts anew. 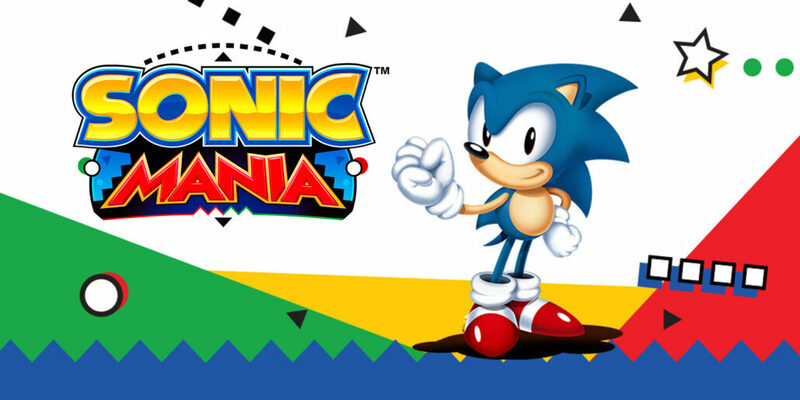 With Sonic Mania, the cycle has been broken, as the game is indeed a return to the glory of the 16-bit era. Classic stages play even better than they did in their original appearance, transforming in the second act, new stages are incredibly creative and the soundtrack is just as good as the game’s overall design. Sonic Mania is the game fans of the blue hedgehog have been waiting for a very long time and a platform game that no fan of the genre should skip. With Super Mario 3D Land and Super Mario 3D World, many fans have been disappointed by the tighter design which left very little freedom. 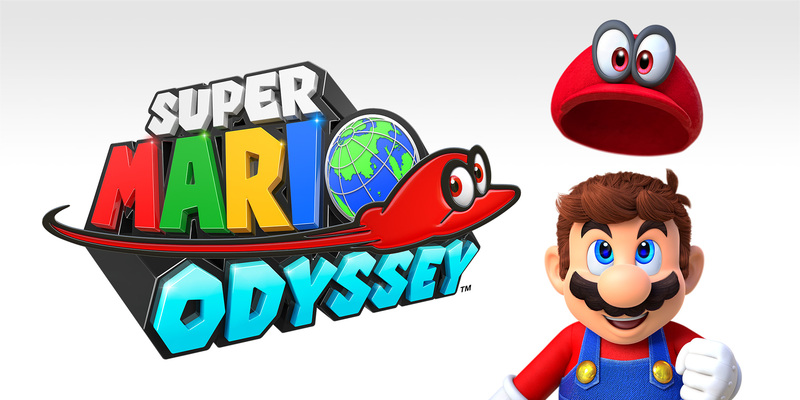 Thankfully, Nintendo didn’ forget about the more open experience of the glorious Super Mario 64 and Super Mario Galaxy, choosing to wait for the right time to deliver the definitive Super Mario 3D experience. 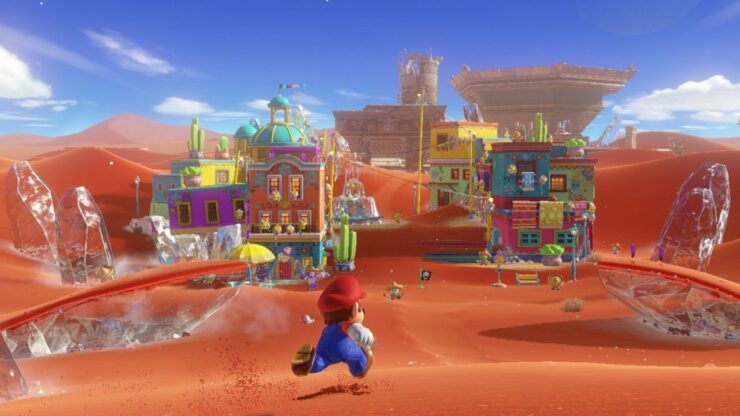 With excellent level design, surprises behind every corner, wonderful presentation and more, Super Mario Odyssey deserves every praise as the best platform game of the year, best 3D Super Mario game and best Nintendo Switch exclusive of 2017. 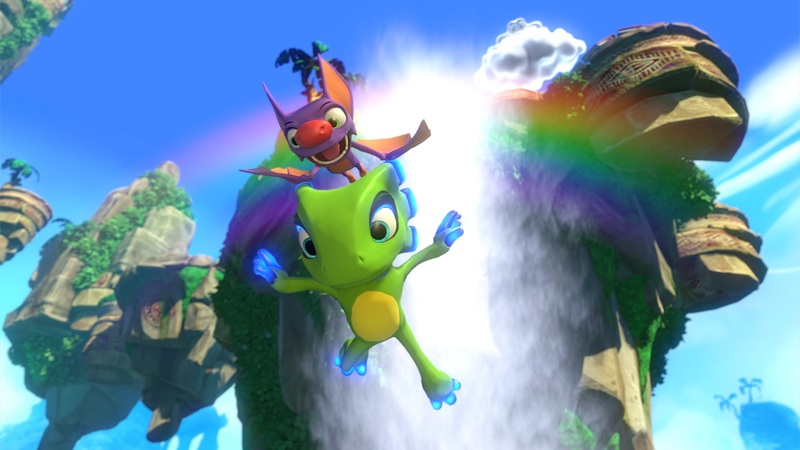 2017 may not have been a great year for platform games without Yooka-Laylee. While the game comes flawed, its announcement ushered a new era for 3D platform games, bringing them back into the spotlight and showing how fans of the genre were starved for new titles. Even with its flaws, Yooka-Laylee is a fun game, sporting some beautiful environments and an experience influenced by some of the best platform games developed by Rare, such as Banjo-Kazooie. The golden era may be over, but the magic is still definitely there. As already mentioned, 2017 has been a year filled with platform games. While these didn’t make it into the shortlist, they still deserve to be mentioned, remembered and most of all played.